It's safe to say that OSTT is not the spot to get your daily fix on politics - no questioning that. It's no coincidence that that anytime something shady happens - from work promotions to sports - the first comforting phrase you often here is 'its just politics'. Not a lot of positive connotation in that word there. 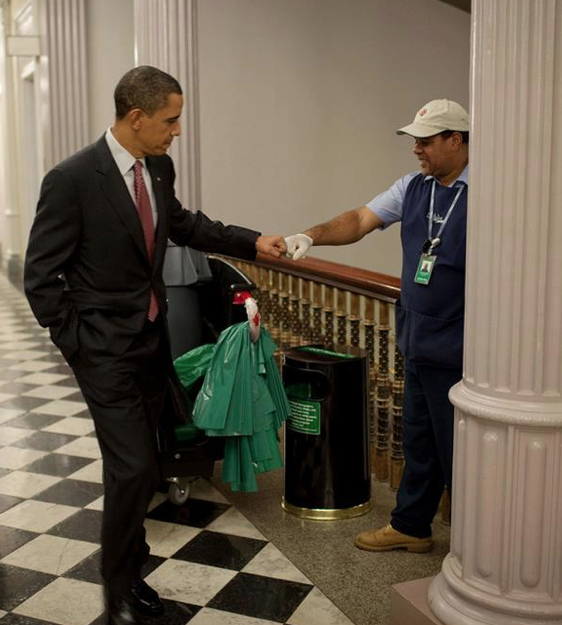 Anyway, I saw this picture online the other day, and it struck a chord with me. I've always prided myself as treating the CEO the same way I treat the people that come in to water the plants or empty the trash in my office at the end of the day. It really seems like the majority of people out here are only focused on what the next man can do for them to ascend to the next step in their journey. Is the picture above just a photo-op? Who knows. It's politics. But either way - the message is strong, and its good to see the tone being set at the top. 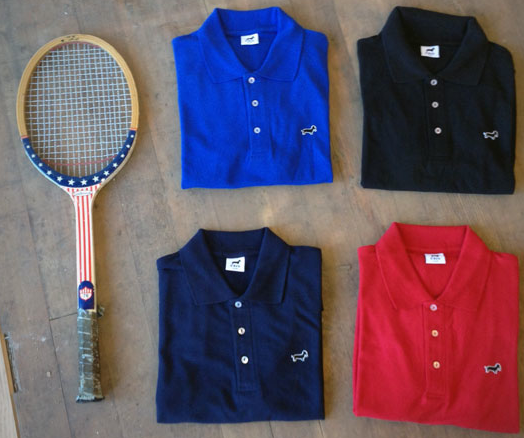 UNIV down in Encinitas dropped some new color-ways of their classic 3 button polo's. Quality material, made in the US, independent retailer? How can you go wrong? Support the crew next time you are in the San Diego area. Where's all my Breaking Bad fans at? This one's for you. 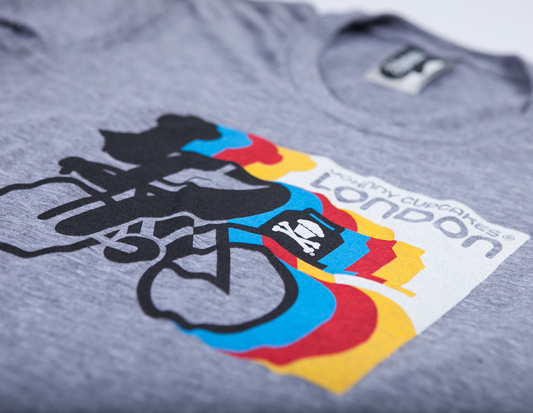 Only 50 t's made (25 available at the LA flagship and 25 at New York) - more info on you can get your hands on one here. Raised by Wolves has a pretty nice camo project out with a print inspired by underwater vision. Check out it - and purchase here. As a huge fan of the Olympic games - I'll really looking forward to all of the special edition 'Olympic' gear that is going to be dropping these next few months. 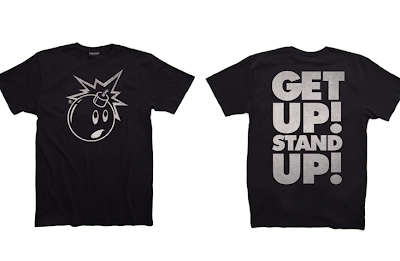 Johnny Cupcakes kicks it off with their take on the theme, dropping 3 new shirts. Check out the other two here - and purchase at one of their immaculate flagship stores - or online, here. Nice! New project from the WOR crew - with perfect timing for sunny CA weather of late. Check out under the jump for details. If the last couple years had everyone proclaiming that snapbacks are back - then 2012 has been the year of the camp hat (aka the 5 panel-hat). 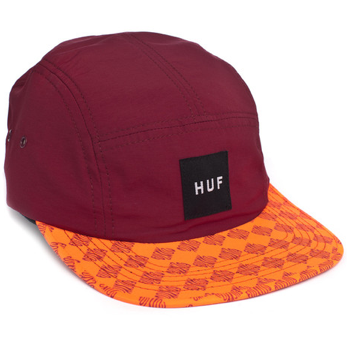 HUF (along with Supreme, obviously) is one of the companies that has been making hats in this style for years (and to me, that's worth something). HUF's summer hat collection is pretty strong - check out a few more hats after the jump - and purchase online here. 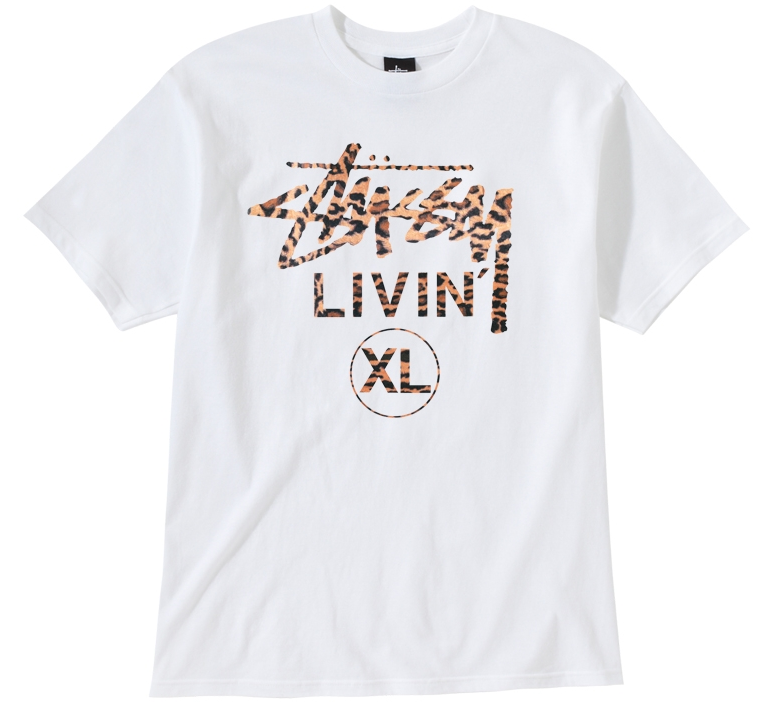 Animal Livin' XL Tee brought to you by AKEEM. You already know that the leopard print is in this season. Purchase here. (Note - old school fans of the WWF/WWE - This collaboration is with the Japanese designer Akeem, not Akeem (the Afrikan Dream). Don't let the animal print fool you. Nike? Oakley? I think we can all agree that Eric Koston has some of the best sponsors of the skaters out there. Oakley puts Mr. Koston to work, and he delivers - on their latest collaboration. 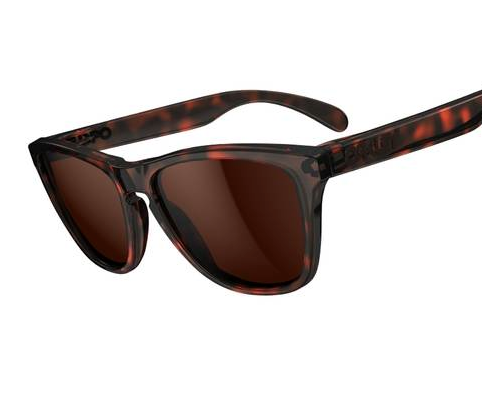 Tourtoise print on a pair of Frogskins? There are also pairs of the Holden and Plaintiff done in a similar colorway worthy of checking out. Great way to 'class up' a summer time favorite. Available 7.1.12 at Oakley. This Bape x Undefeated collaboration is looking TOUGH (not literally of course - there are a lot of bright/floral looks that are built for summer) - but you know what I mean.. Available at the end of the month - check out the lookbook in its entirety here. 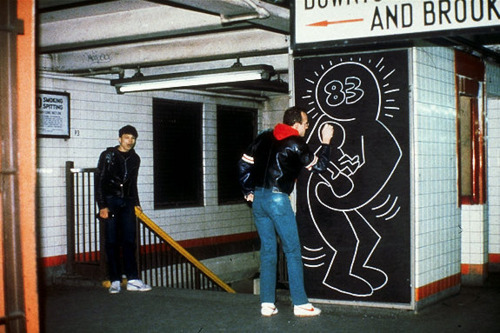 I probably don't give OBEY enough love on here - but there was no way that I was letting this Keith Haring x OBEY collaboration project slip through the cracks. Everyone's favorite street artist turned mogul Shepard Fairey got together with the estate of the iconic Keith Haring for a capsule collection featuring men and women's clothing, art, and other gear/accessories. Check out a preview video after the jump - as well as a write-up on the project from OBEY. 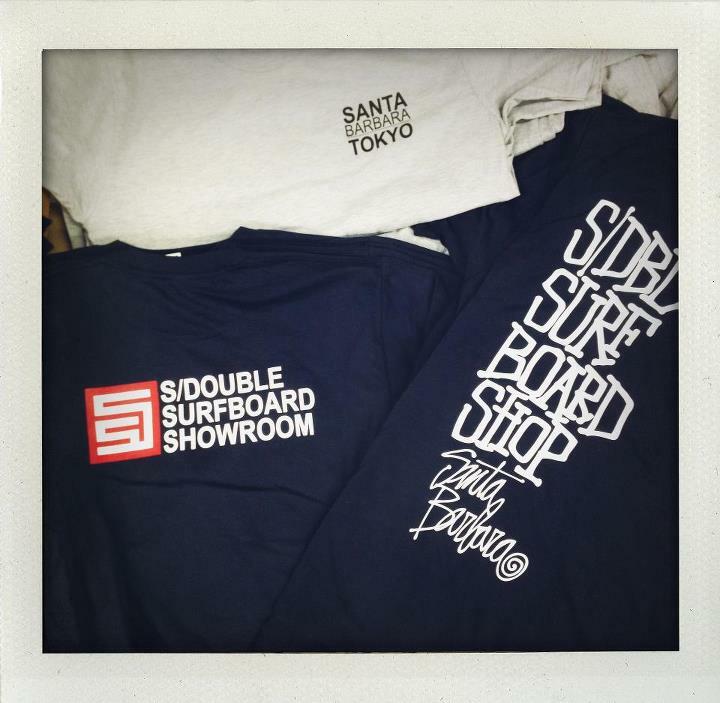 Legendary streetwear innovator Shawn Stussy has put some new gear up for sale over at his S-Double shop in Montecito, CA. If you are in the Santa Barbara area, make sure and stop by. It is located at 1187 Coast Village Road, directly behind Richie's Barbershop (it's open Thurs-Sat from 2-6pm). I make a point of stopping by whenever I'm in the area - as should you! 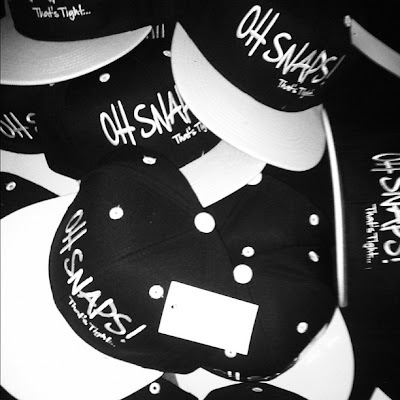 6 months later than originally planned - I proudly present to you the 2nd Edition of the OSTT Logo Snapback (Black and White edition). Purchase here, and be sure to bookmark the online store for more goods coming soon in the not-so-distant future! Here is some creativity that has been missing when it comes to lookbooks! 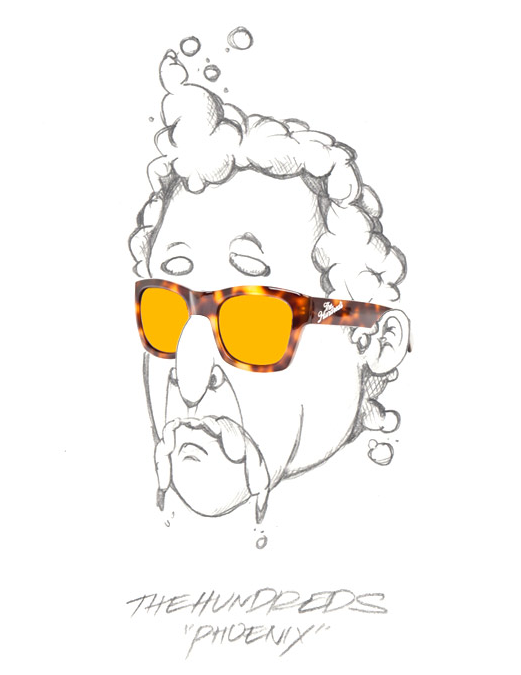 Rather than hiring some models (or just using staff) and shooting flicks - Bobby Hundreds decided to draw the entire cartoons rocking the new collection. Well played. Check it out here. 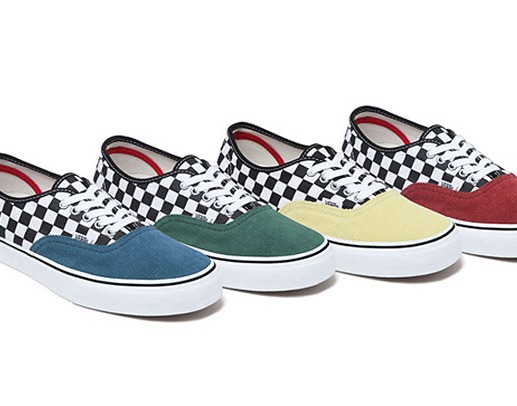 Time for the semi-annual Vans x Supreme collaboration. This time around - the collective brands offset the laid back classic look of the checkered new era with a cleaned up corduroy toe box. Available now at Supreme flagships in the US and online, and in Japan next week. 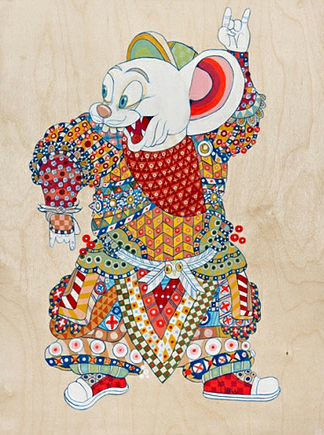 Kelly Tunstall and Ferris Plock (work pictured above) are doing a joint show at FFDG this upccoming Friday, June 22nd. Definitely worth a visit if you are in the Bay Area. The NBA season may be winding down - but the summer leauges are just getting started. 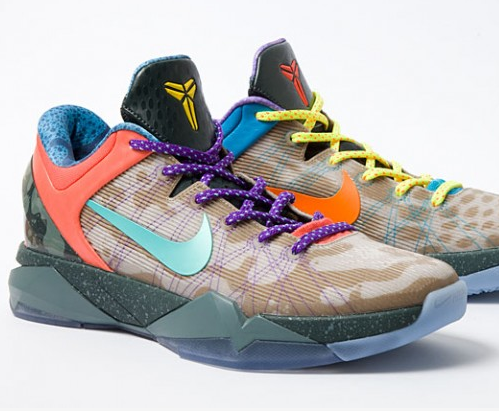 To feed the hunger - Nike brings out the latest edition of the Kobe VII - aptly titled "What the Kobe". Taking inspiration from the 2007 "What the Dunk" kicks - the model above takes colorways and designs from nearly each of the previously released Kobe VII's for this insane mash-up. Interesting, yes. Wearable? Depends how good your game is. More pics at Kicks on Fire. 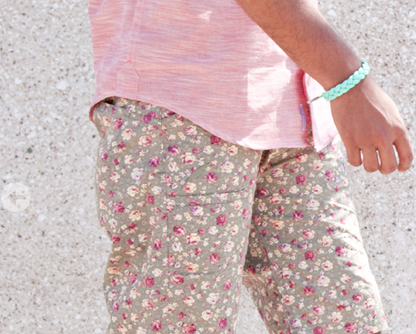 Rastaclat's summer collection of bracelets accessories is available now at their online store. Featuring braided shoelaces, silver end caps, and colorways inspired by some of your favorite kicks - these are sure to be a hit with sneakerheads. Check out the entire line up in a video after the jump. 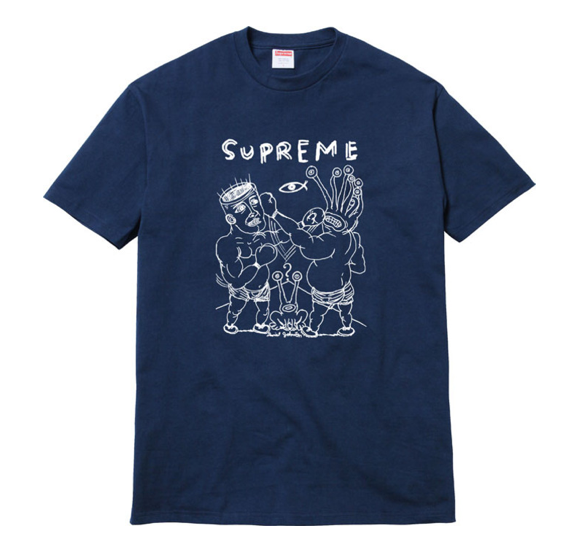 Highly acclaimed artist/singer/songwriter Daniel Johnston got the pencils out and designed 4 new shirts for Supreme. After Saturday's Pacquio/Bradley fight, I kind of figured this shirt was relevant. Check out after the jump for more information on Daniel Johnston and his inspiration behind the collection. 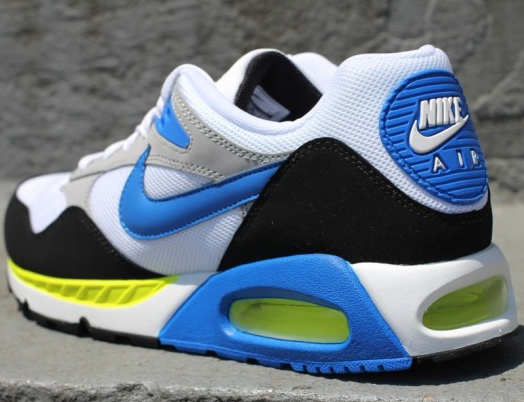 Stumbled on these while trying to catch up on some sneaker news. I'm diggin' em! Available at select retailers now. 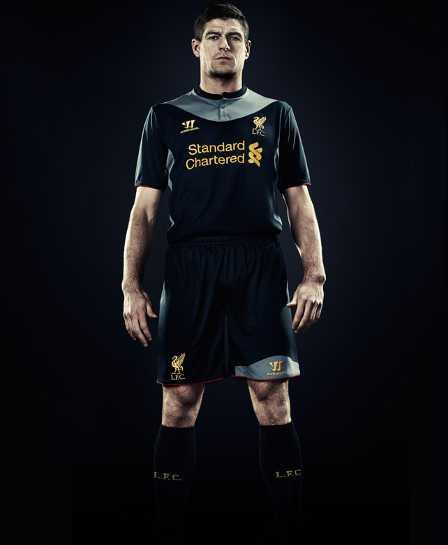 New Balance subsidiary Warrior Sports recently unvieled the new Liverpool kits for the 2012/2013 season. For those not in the know - Warrior signed a deal to produce the Liverpool line (home kit, away kit (pictured above), third strip, European strip, and training kit ) for 6 years in a deal worth over $200 million (an amount that nearly doubled Adidas highest bid of $110 million over the same period of time). There are a couple stories I found online that really do a great job of breaking down the design process that went in to creating the kits - from how they were going to incorporate more than a century of the club's history, to how the kits would be manufactured from a performance standpoint. Check out an article from ESPN here, a video featuring a behind-the-scene look at the kits featuring Warrior's head of Marketing here, and a mark-up of the original Warrior sketches and notes after the jump. 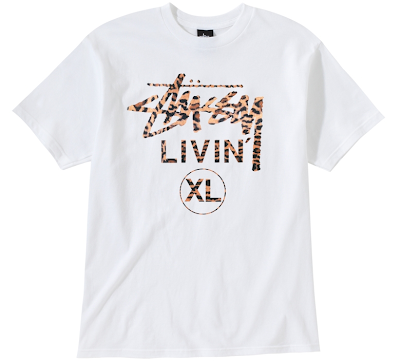 When I received this email from Stussy this morning, first thought was - 'wow, Stussy has been going heavy with the collaborations lately' - second thought - who is John K? Apparently, John K is the man behind the infamous cartoon Ren and Stimpy (you 90's babies probably don't even remember the show). In addition to designing the 4 shirts, he also put together a small animated promo clip, and documented the creation process on his blog. Check out a John K. bio and his promo cartoon after the jump (heaving R&S vibe! 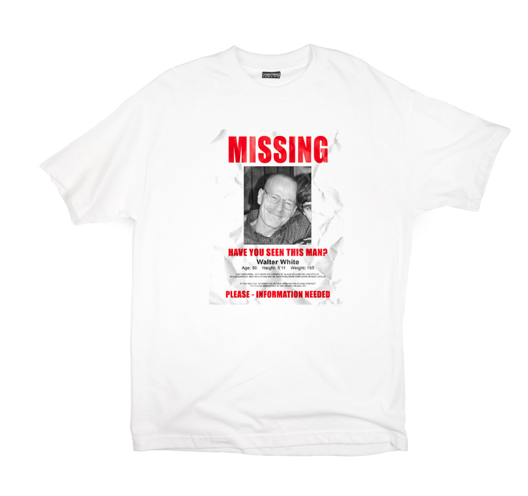 ), as well the other 3 designs. Available for purchase here. Formerly of Warriors of Radness fame - these gents have started a new line called "Brothers Marshall", and the lookbook is now available for your pleasure (Did I mention its shot by Mike Piscitelli? No? It's shot by Mike Piscitelli). Not many accounts are carrying the brand as of now (UNIV in Encinitas being one of the few) - but I'd expect that to change in the not-so-distant future given their gear (and connects). From a fan perspective, I'm really interested to hear when Brothers Marshall left the WOR crew - because I did feel like their was a clear change in direction from throwback surf simplicity to more, uh, fashion forward looks, that clearly took place a year or two back. Regardless, I like what I see so far. 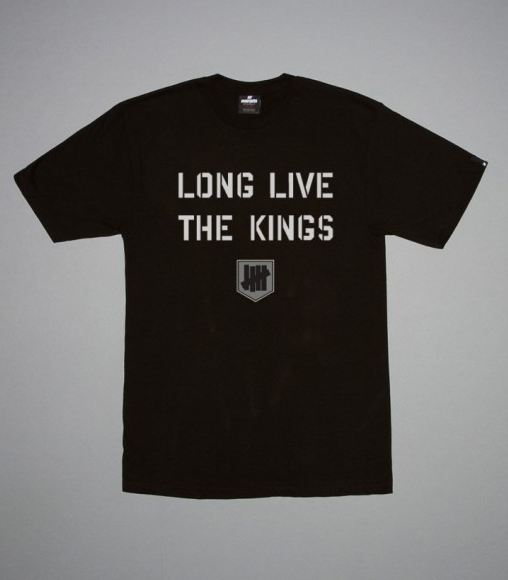 If you have a ticket to Game 4 of the LA Kings game - make sure and stop by The Hundreds LA for your free "Kings of Los Angeles" playoff shirt! More info here. Pretty stoked on this. 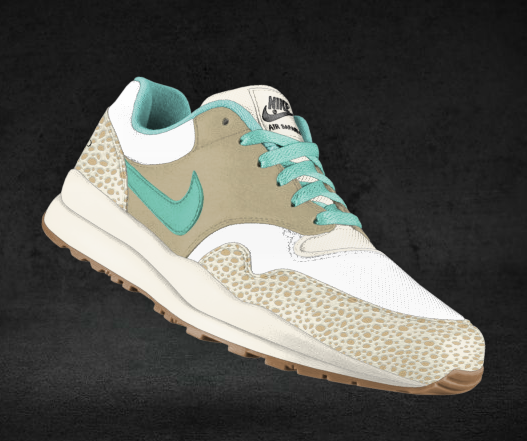 To celebrate the 25th anniversary of the iconic runner - Nike is allowing you to customize your own pair. With a wide range of colors and materials (Suede, Mesh, Full-grain leather) - this is a can't miss oppurtunity. Build yours here. 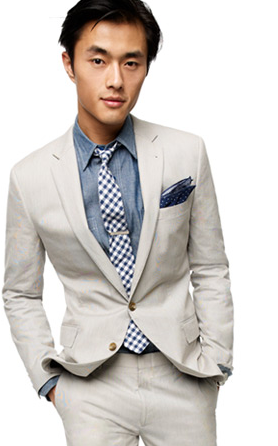 Checking my emails this morning, and I saw an email from J.Crew featuring their Ludlow suit (one of my favorites). They actually had a pretty good write-up from their main Style/Advice guy, Jack O'Connor, discussing the top-5 must have accessories to compliment the right suit. Check out the features below. 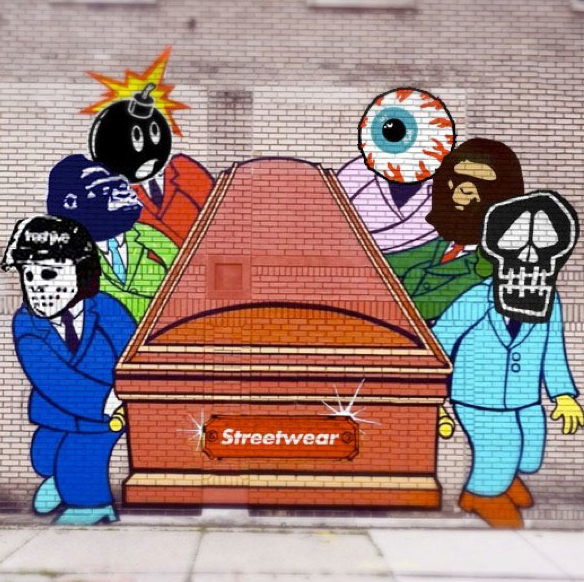 Last time we heard from Server, we were featuring his mural titled "Death to Street Art", which featured the popular imagery featured by artists such as Shepard Fairy, Kaws, Banksy, Barry McGee, and others, showing them carrying the casket of Street Art. Server is back - this time taking aim at Streetwear's hottest brands - from Supreme's box logo, to the flagship mascots of The Hundreds, XLarge, FreshJive, Mishka, Bape, and of course, Stussy. Picture via Complex.